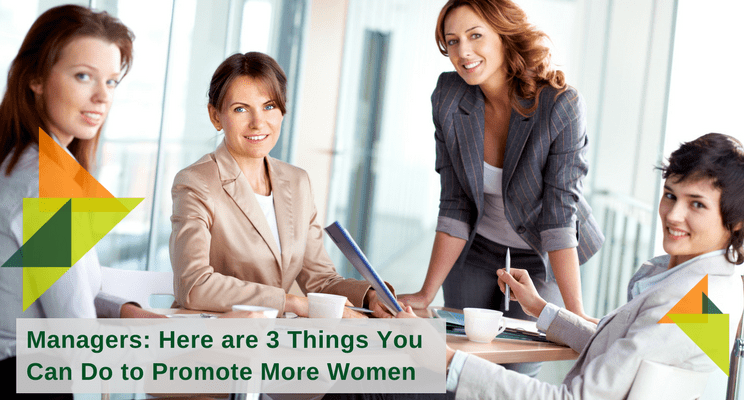 Feeling the pressure to increase the number of women promoted across your organization? There are three key ingredients to understanding why women aren’t making it to the next level at the pace or numbers possible. We’ll share a few of those barriers, as well as an approach to overcome them. 1. Most women don’t leave to stay home; they leave for a better job. Women want to be promoted. Forget the ambition gap. Women want to be promoted just as much as men. And motherhood doesn’t stop this. 2. But, while they want to be promoted, they may not seek it out or let you know. Women want to be challenged and positively impact their organizations. They want to matter and have influence. But women have been socialized to believe that they’re not “supposed” to ask for help or talk about wanting more. 3. Men and women managers’ unconscious biases may also be blocking progression. Research suggests that men are promoted on potential and women on what they’ve done. Ever heard someone say well, she’s not quite ready. Or, she doesn’t quite have the gravitas we need. Or, she has young children, she’s not going to be focused on what we need. 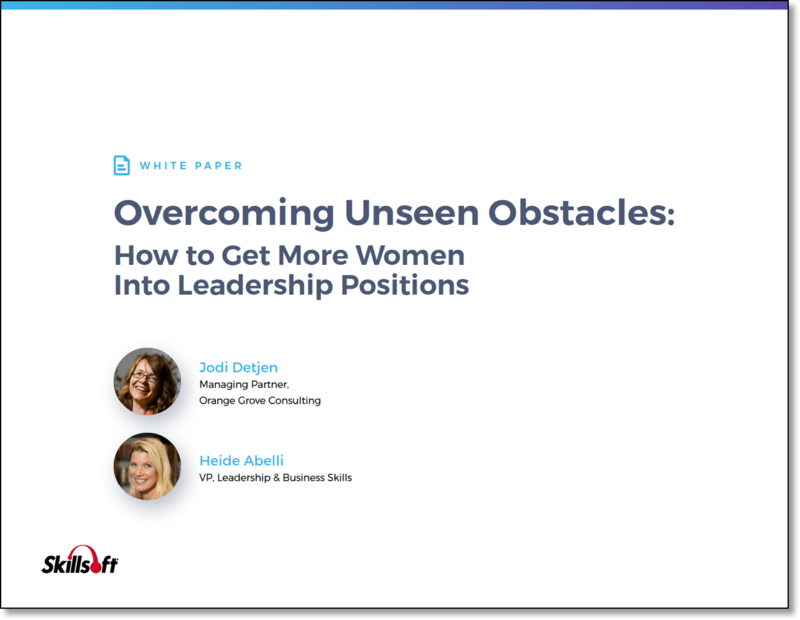 Understanding these elements are at play, the first step to having managers advance more women is to acknowledge the barriers. That is, women want to be challenged, but have a difficult time asking for or talking about it and managers might be making false assumptions about women’s ambition or readiness. Managers might simply need to become more willing to start the conversation about promotion, advancement and bigger challenges for women. That’s a great start for reaping the benefits of existing talent that’s probably being undervalued. What are three things you can do? Try these. Our workshop, How to Manage Women for Retention and Promotion, deals with these issues and more. In our workshop, How to Create a Women-Inclusive Team, we also help managers learn how to create an effective and inclusive work environment for women and how to engage male colleagues in the change process. Contact Us to learn more.